If you’re seeking some competitive fun and the chance to make new friends, drop into Bar Luna and join a game of Mahjong from 6pm. Or maybe bring your own entertainment and find some new playmates. 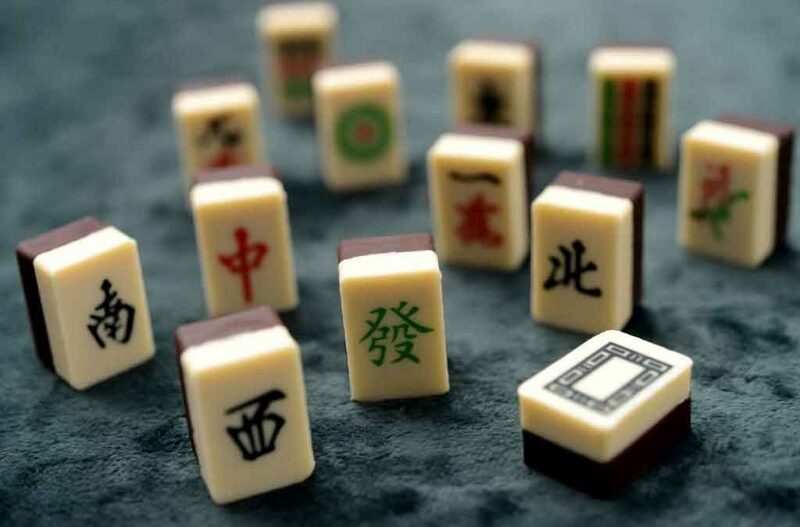 Arrive early for Happy Hour and then stay on for some Mahjong mischief. 6pm until 11pm.